The MELAHA Conference will be held Oct. 1-3 2018 in Cairo, the Call for Papers is now open. The (MELAHA) Navigation Conference is the premier conference, in the Middle East. 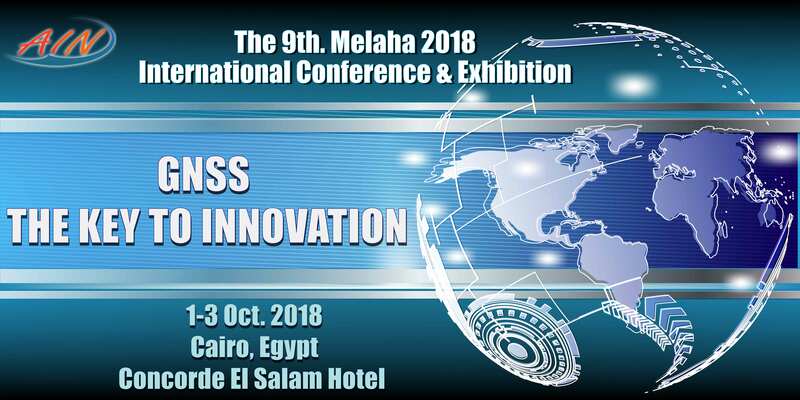 The theme of this conference is "GNSS THE KEY TO INNOVATION"
Implementation of new technologies will be demonstrated through an industrial exhibition arranged in parallel to the conference. Representatives of the various international organizations are expected to be participating and some will deliver keynote speeches.